A 5-year multidisciplinary project funded by the European Research Council under the European Union's Seventh Framework Programme (FP7/2007-2013) / ERC Grant agreement 240473. 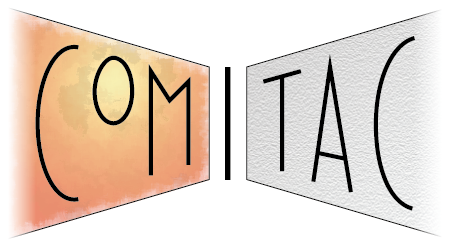 CoMITAC is a five-year, ERC-funded, multidisciplinary project to investigate the core–mantle interface. These pages present the CoMITAC project and the team, their publications and downloadable models and software.